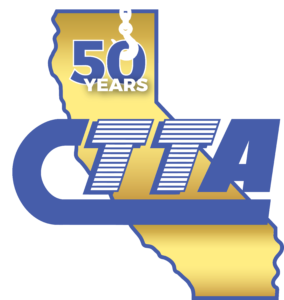 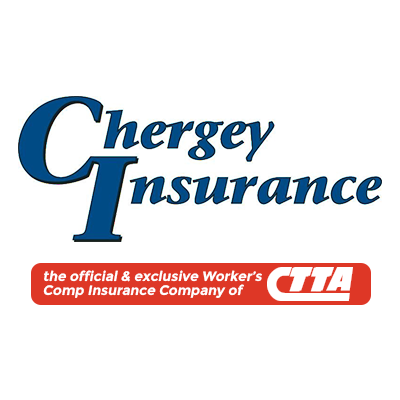 The CTTA is excited to announce its partnership with the premier California insurance broker, Chergey Insurance. 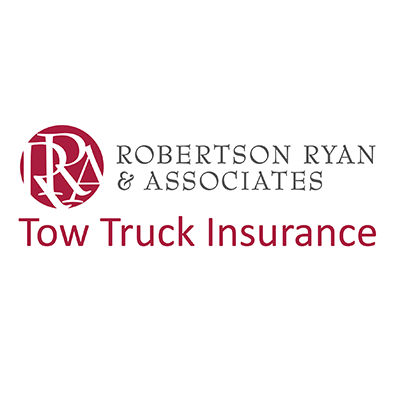 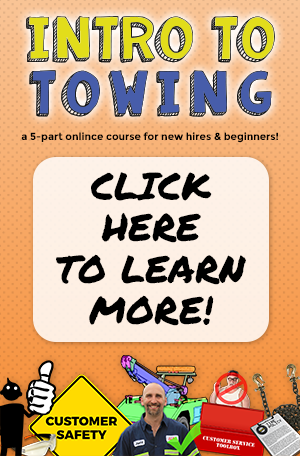 Their workers’ compensation insurance program, called TOW COMP™, through Benchmark Insurance Company, is a lifesaver for towing companies that are struggling with high workers’ compensation premiums and have limited coverages. 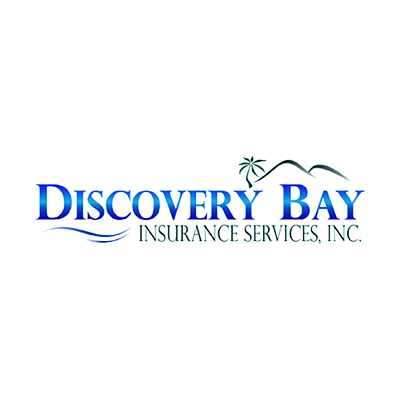 Accidents happen and the Chergey Insurance team is here to be of service. 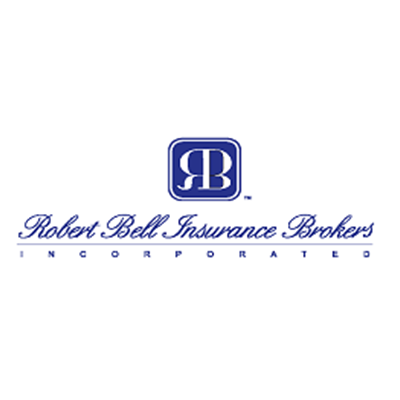 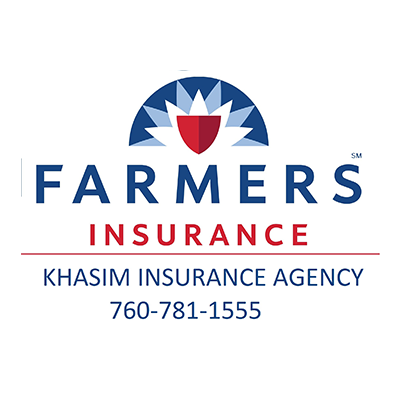 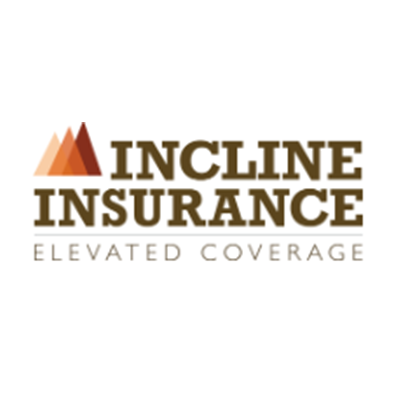 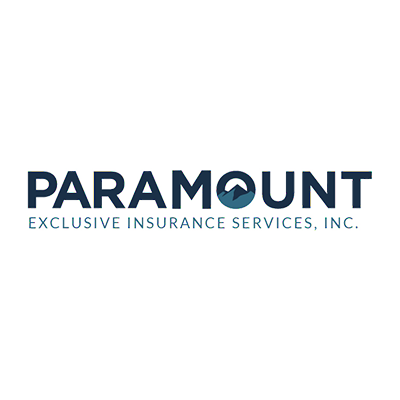 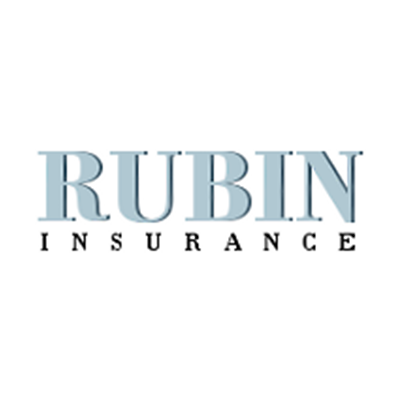 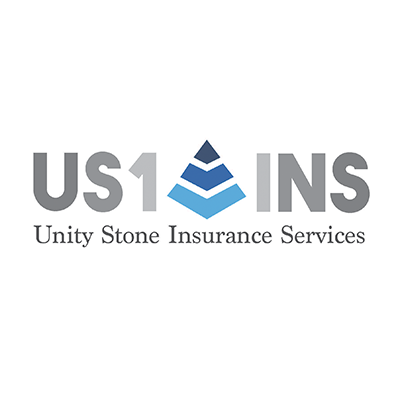 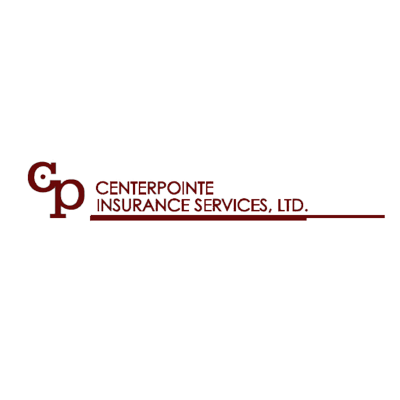 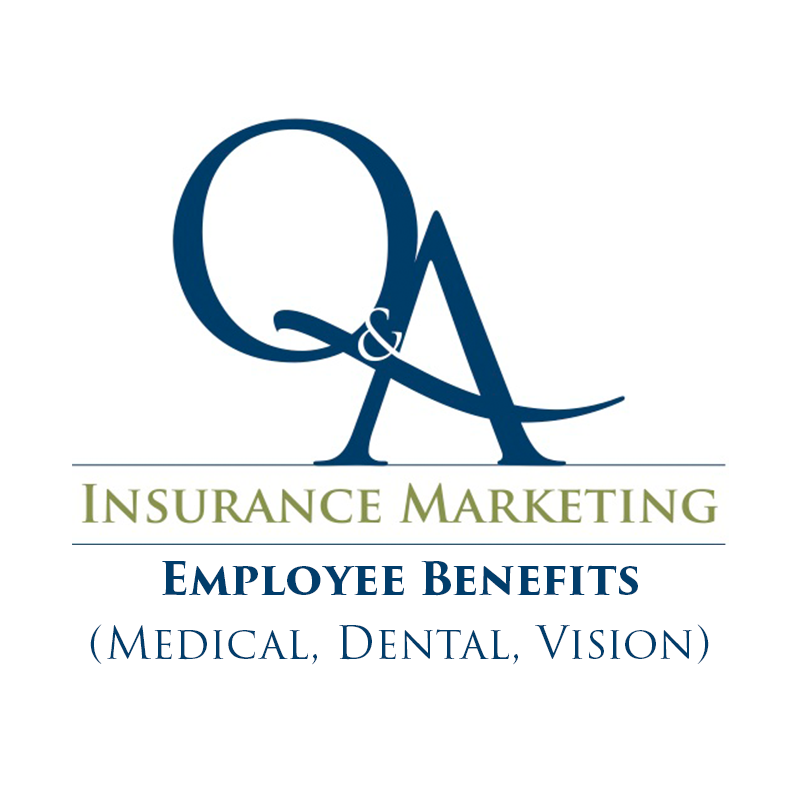 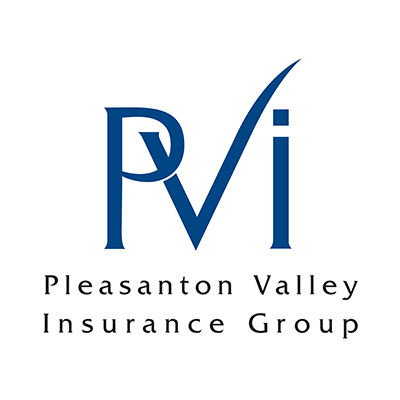 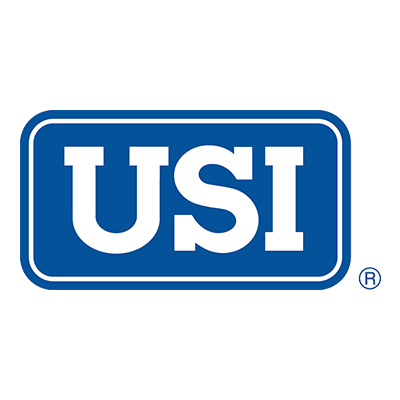 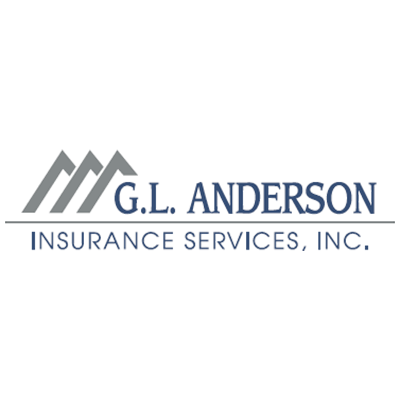 Their insurance brokerage specializes in worker’s compensation insurance and they have over 30 years of expertise in commercial insurance. 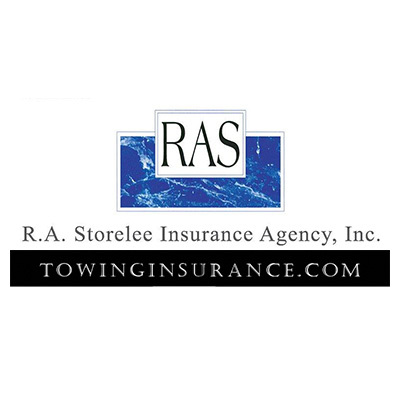 Chergey Insurance can help you close your claims quickly and preserve the financial integrity of your towing operation! 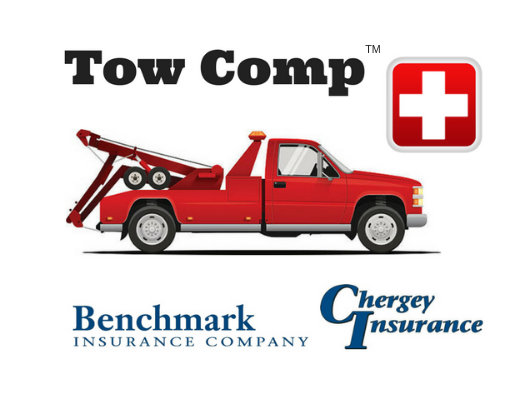 Call (805) 497-1290 or email them at towcomp@chergeyinsurance.com to learn more about how they can help! 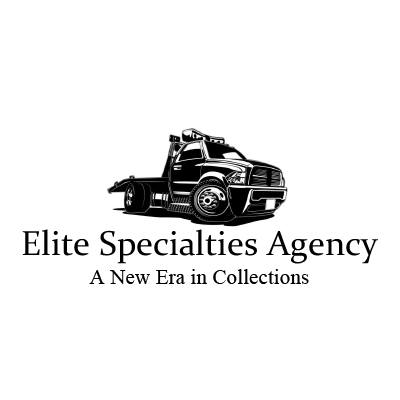 Visit them on the web and download the press release here.